The term refers not only to criminal punishment, but also to other types of sanctions, harassment or administrative action taken against a group in retaliation for an act committed by an individual/s who are considered to form part of the group. Such punishment therefore targets persons who bear no responsibility for having committed the conduct in question. 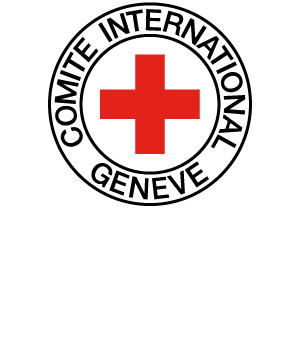 Historically used as a deterrence tool by occupying powers to prevent attacks from resistance movements, collective punishments for acts committed by individuals during an armed conflict are prohibited by IHL against prisoners of war or other protected persons. International humanitarian law prohibits collective punishment of prisoners of war or other protected persons for acts committed by individuals during an armed conflict. The imposition of collective punishment is a war crime. COHEN Amichai, “Economic Sanctions in IHL – Suggested Principles”, Hebrew UniversityInternational Law Research Paper, No. 14-09, June 2009, 33 pp.